In 1993 Jay Brock began his journey with working dogs as the handler of a dual purpose police service dog for a small law enforcement agency in central California. Since that time Jay partnered with 6 different police service dogs over a span of 20 years including having handler duties on a full time SWAT team. 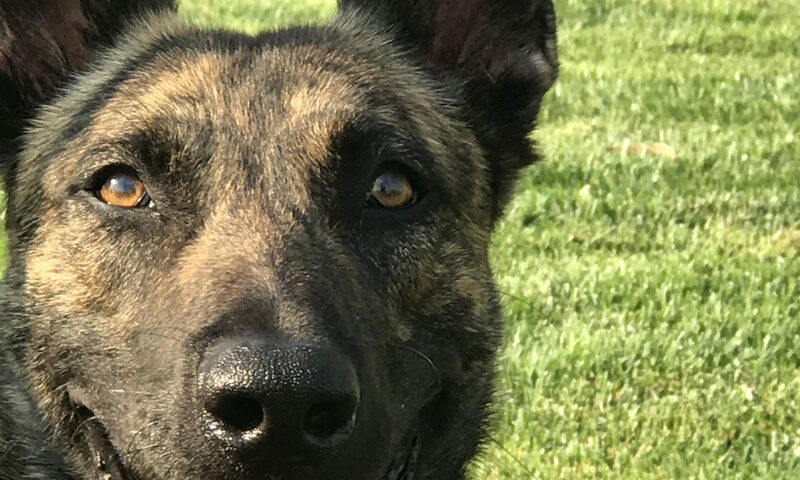 Jay has deployed his dogs in the field well over 1000 times and has been responsible for locating and capturing multiple violent offenders as well as the seizure of large amounts of illegal narcotics. Jay and his working dogs have competed in many competitions locally, nationally, and internationally. In 2001 Jay and his dog “Jacko” won the overall gold medal at the World Police & Fire Games in Indianapolis Indiana. Jay gained extensive training experience working as an apprentice trainer for a large dog vendor in southern California for several years. Jay has been able to learn from and work with some of the best dog trainers in the world. Jay has had hands on experience in the training of hundreds of K-9 teams for law enforcement and personal protection. Jay is a certified California POST law enforcement instructor and K-9 Evaluator. Jay has a Bachelor’s and a Master’s Degree in Criminal Justice and is a recognized testifying court expert. In 2003 Jay started Top Dog Training Center in the central valley of California. His goal was to provide top quality dogs to law enforcement and for personal, family and executive protection. Jay prides himself in being hands on with every dog team to ensure optimum performance and client satisfaction. Yolanda is the friendly voice you will hear on the phone when you call us. She is the office manager and training coordinator for departments and personal protection dogs. Yolanda also assists with the procurement of our dogs, takes care of veterinary health examinations, scheduling training programs and a variety of other tasks. Yolanda is hands on with the socialization and training of our dogs because personal, family and executive protection dogs are socialized in our own home around our own family members.